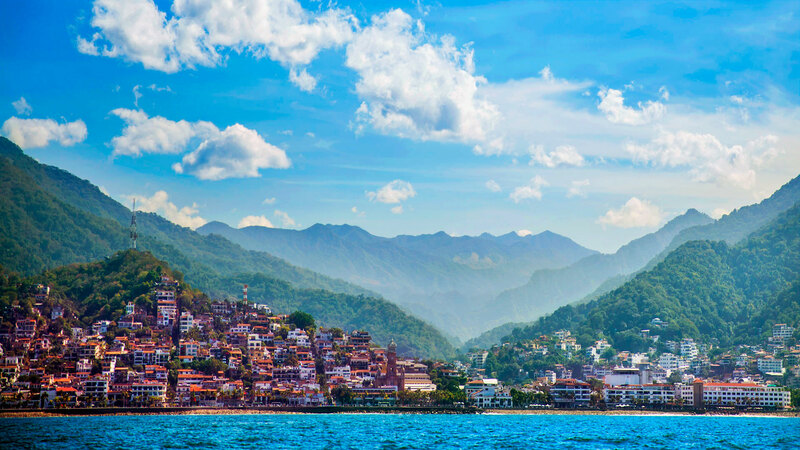 Puerto Vallarta Mexico is a land of magic. From the enchanting view of the coast to the natural wildlife in the mountains, there’s always something to discover in the charming town and its vast surroundings. While not included on the list of the quaint villages labeled as one of the “Pueblos Magicos de México” (Magic Towns of Mexico) by the national government, the popular tourist destination does have a remarkable draw that attracts visitors from all over. 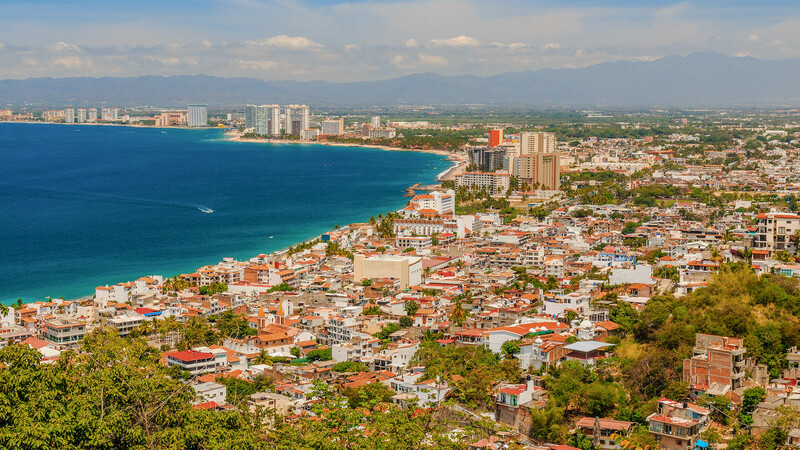 With so many things to do in Puerto Vallarta, it can be easy to overlook the surrounding countryside, however the diverse pueblos mágicos have unique qualities and a special feel that should be experienced by all. 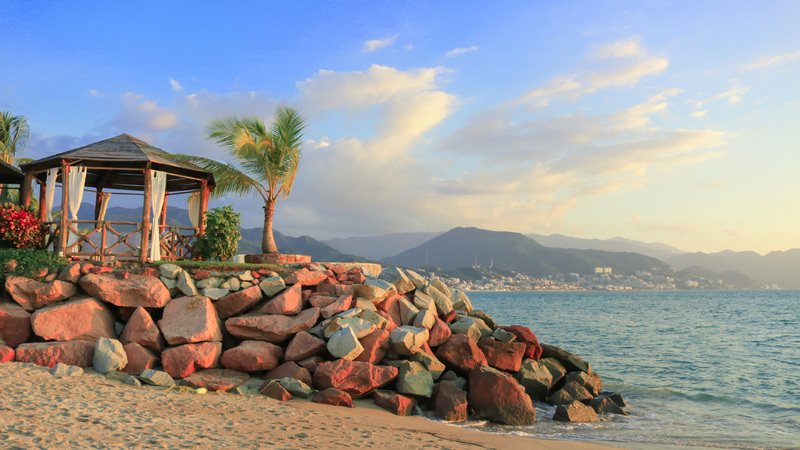 It is for this reason that Villa del Palmar Puerto Vallarta offers the Magic Towns of Jalisco Culinary Fest, an opportunity for guests to learn about the surrounding region without having to leave the comfort of the resort town. 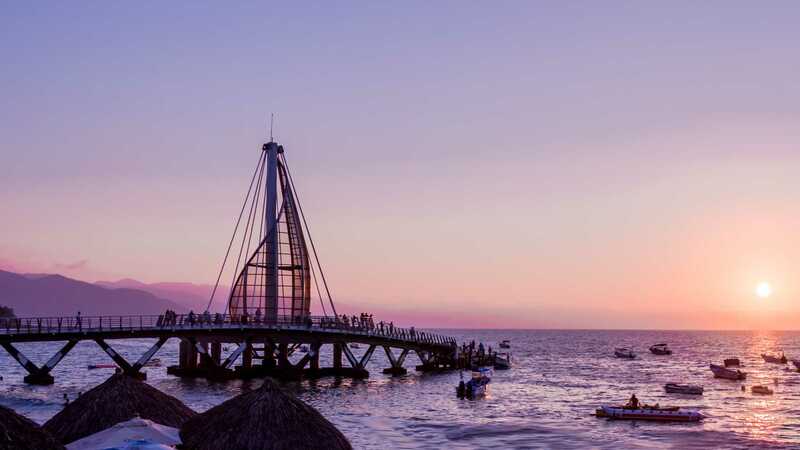 To help guests experience the richness of Mexican history and culture, Villa del Palmar Puerto Vallarta hosts the Magic Towns of Jalisco Festival, an event full of creative classes, delicious dinners, entertaining shows, and a variety of demonstrations. During the 5-day event, guests of the all inclusive resort can enjoy moments that celebrate the beauty and tradition of San Sebastián del Oeste, such as a traditional clay sculpting class or a session to learn some of the pre-Hispanic dialects that were once spoken in the region, tributes to Tequila, such as classes to learn how to brew up your own ancestral Mexican drinks, and an honor to the artistic scene of Sayulita through embroidery, painting, and dance classes with local artists.For those looking to branch out a bit further into Mexico, there are several “Pueblos Mágicos de México,” cities that represent fresh and different alternatives for national and foreign visitors, just a short drive from Puerto Vallarta. These magic towns have received special recognition for their ability to keep for all, the cultural and historical wealth that they possess. 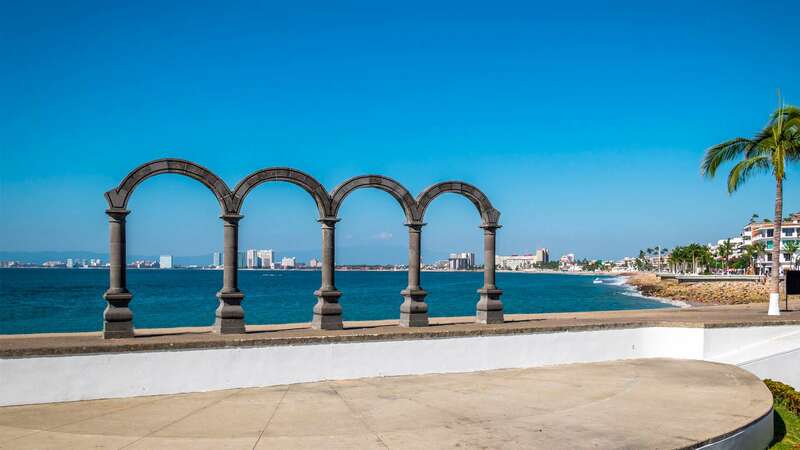 While there are plenty of things to do in Puerto Vallarta, day trips to these Pueblos Mágicos reveal more facets of traditional Mexican culture that are both fascinating and memorable. The town of San Sebastián del Oeste, for example, was once a booming mining town. 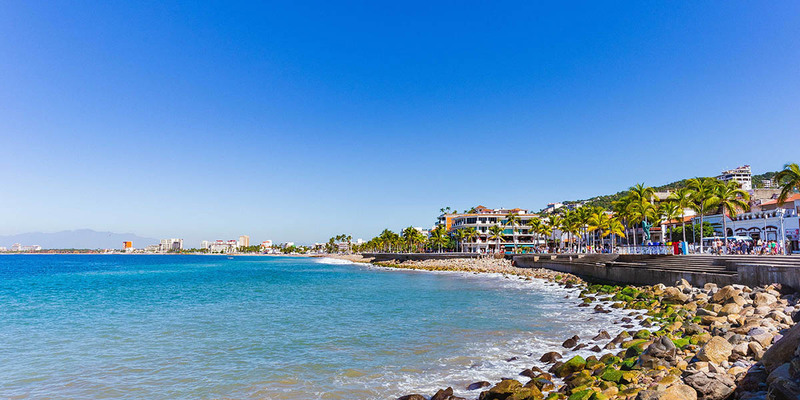 Now a tranquil escape from larger cities like Puerto Vallarta and Guadalajara, San Sebastián provides a glimpse into what life was like decades ago. It is there where history and art lovers will relish the traditional architecture and breathtaking haciendas as they stroll through the cobblestone streets, while others will be swept away by the small town feel and stunning natural beauty. Tequila, another of the Pueblos Mágicos de Jalisco near Puerto Vallarta, is one of the few places in the world that is legally allowed to produce tequila. Every year visitors flock to the city for its endless varieties of the spirit and a vast array of other cultural components that make it worth a visit. In the small town, there are local distilleries, some that date back to the 1600s, where guests can learn the history and process of making tequila, in addition to participating in taste testings and the like. 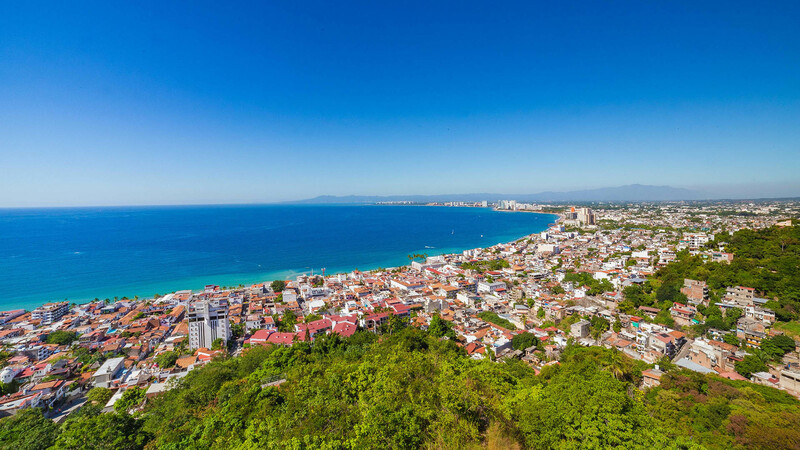 A visit to the magic town of Tequila is guaranteed to be among favorite things to do in Puerto Vallarta for all those lucky enough to make the trip. 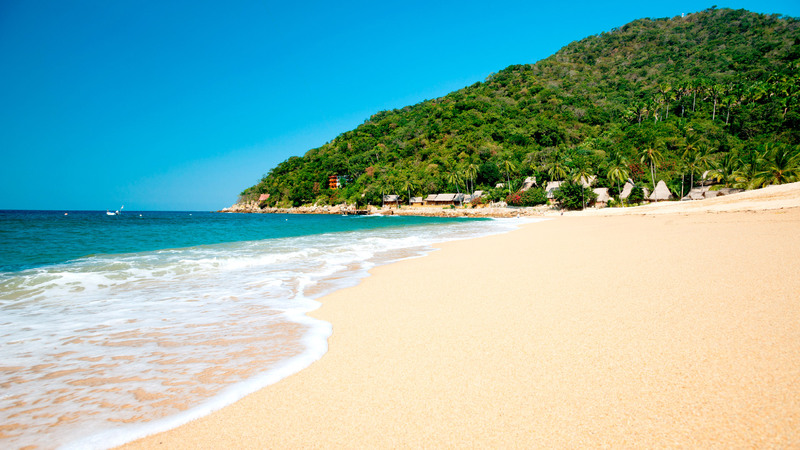 Much closer to Puerto Vallarta Mexico is Sayulita, one of the many Pueblos Mágicos de Mexico known for its art scene. The laid-back surf town is home to an abundance of boutiques that sell gorgeous clothing, woven art, hand-painted sculptures, and other crafts. 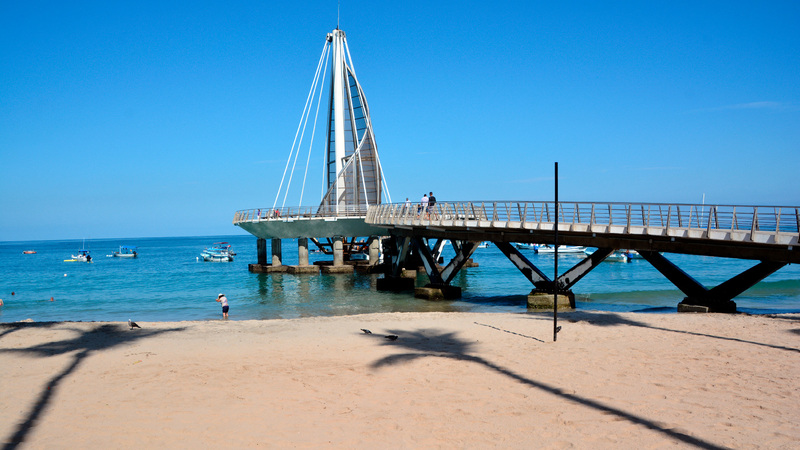 While walking through the coastal town, it is hard not to be distracted by the myriad of stores and local markets, where one could spend the entire day trying on handmade jewelry and admiring the talents of local artists.Weather heading out on a day trip to one of these Pueblos Magicos or experiencing their draw from the comfort of Villa del Palmar Puerto Vallarta, visitors are sure to fall in love with the deep cultural roots and truly Mexican feel they provide. 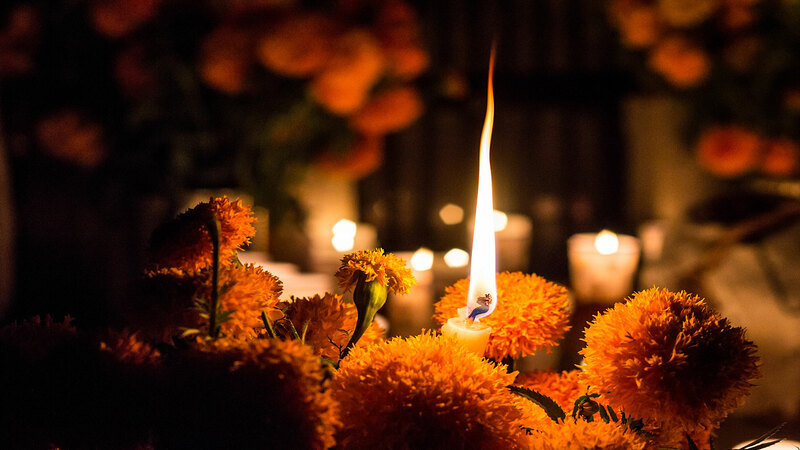 After the Magic Towns of Jalisco Festival, which lasts from May 23-27, 2018, you’ll travel home with a better understanding and appreciation of the historical, magical place called Mexico.